As we enter November and leave the month of October behind, we can begin to see how quickly the holiday season is approaching. We can probably remember learning about the first Thanksgiving, the pilgrims, and of course, giving thanks, during our school years. It’s great when a teacher can incorporate holiday-themed activities into lesson plans and have students engaged and interacting. 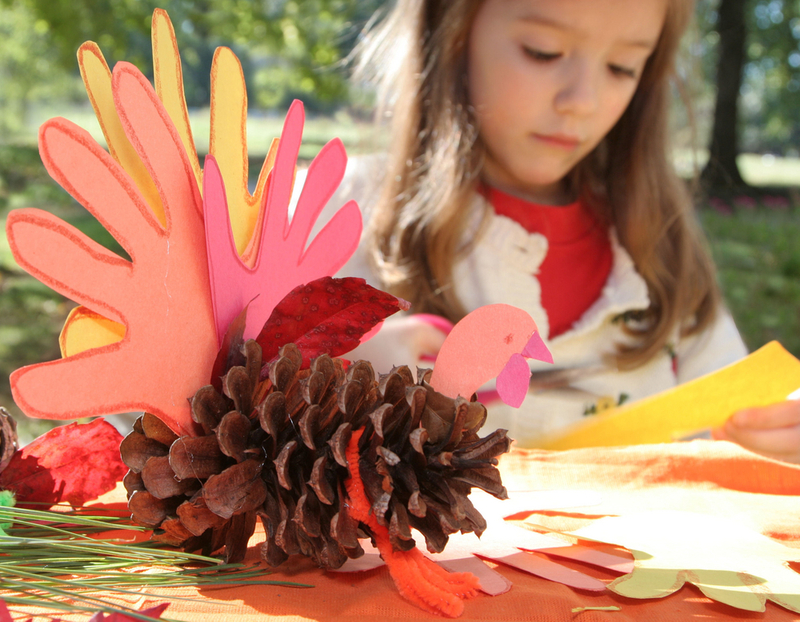 With Thanksgiving around the corner, we have found some Thanksgiving themed activities, projects, and lesson plans, that teachers can use in their classroom! We’ve even provided the best ideas for different grade levels! 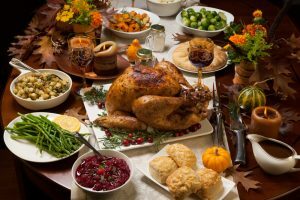 With this activity, students can compare and contrast the lives of the Pilgrims and Wampanoag in this First Thanksgiving activity. Understand and identify the cultural and social changes from colonial times to the present. Participate in a variety of writing activities. 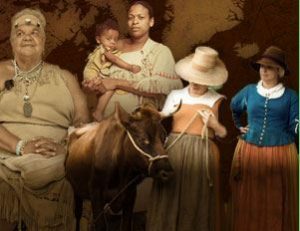 Develop an understanding of the Pilgrims’ experiences and hardships while traveling to and establishing a settlement in the New World. Students will view a slideshow and read a text to learn details about the First Thanksgiving celebration. Use technology to access, explore, and synthesize information on the Pilgrims, Plimoth colony, Wampanoags, and the first Thanksgiving. Develop an understanding of the colonial and Wampanoag cultures of the early 1600s. 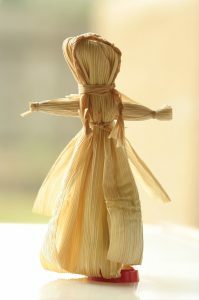 Students can learn the history of corn and find instructions for making different kinds of cornhusk projects like masks, bottles, and dolls! Students will have the option of filling in the blanks with this worksheet to create and finish, “A Moveable Fast” story. They may use their own words or choose from a scrambled list of words that were removed from the worksheet. Students can participate in this Pilgrim crossword activity. The answers can be found here. If the turkey is priced at $.99 a pound and the cost is $15.68, how much does the turkey weigh? How much would vegetables cost if they were on sale at 1/3 off the regular price? How many people would you have to remove from the guest list to reduce the cost of the dinner by 20%? Last but not least, this door activity is great for all grade levels. Students can help their teachers decorate their classroom door for Thanksgiving! Materials such as construction paper, paint, and other art materials can be used to decorate. 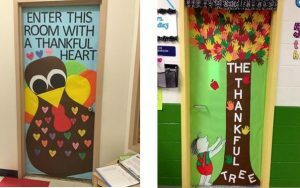 Teachers and other nearby classrooms can even have a contest to see who has the best Thanksgiving-themed door for the holiday. We hope you have a great Thanksgiving season with your friends, family, fellow teachers, and students!